Great news! I'm surprised on how much places on the car Orlen's name will be visible. Read approx $13.5 a year for two years. How much money per year are they paying Williams for this? The deal is 1+1. Anyways seems to me like SMP has paid a lot more for less exposure on the car and the team kits. Yeah, I think it's 13.5m for a season. Reports in the country say that the company has agreed to sponsor Robert to the tune of $26 million dollars, split between 2019 and 2020. 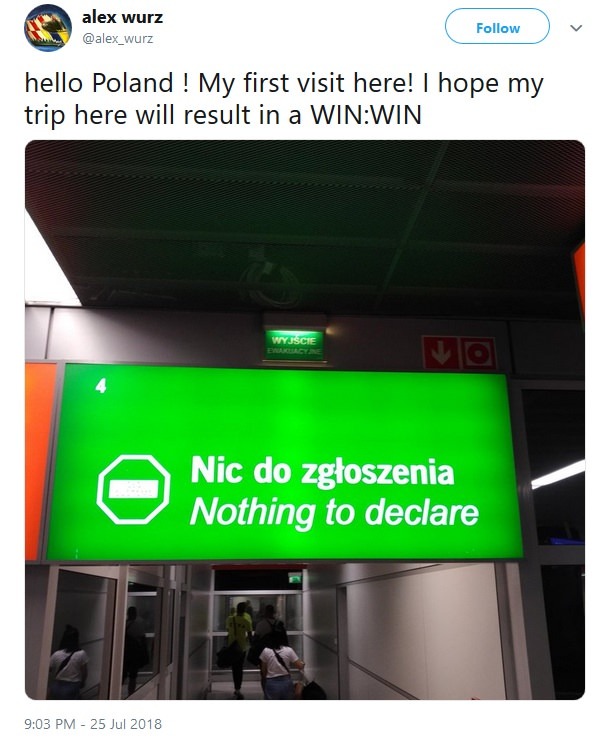 Another very reliable source suggested to me that Kubica's deal with the team was worth $17 million in 2019, which suggests that there may be other minor sponsors also involved.
. . . the company has agreed to sponsor Robert to the tune of $26 million dollars, split between 2019 and 2020. 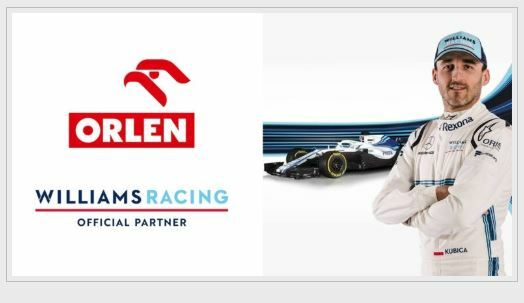 Another source suggested Kubica's deal was worth $17 million in 2019 . . .
For that kind of money, he could have one arm, one leg and one eye, Claire would hire him. Looking on Polish sites, Orlen have lots of promo material set to go, like a poster campaign in their petrol stations in Poland, Germany, Czech and Lithuania. It suggests they have been working on this deal for some time. Not strange.You should compare it with Martini deal.Comming out of our worst ever season, the price for space should be the cheapest. In conrast, SMP deal was out of a season we finished 5th with so much promise for 2018 with Paddy Lowe and DeBeer.Also there was competition from Kubica's sponsors by the time. The rates for the PKN Orlein well are actually very good. The rear wing, wing mirrors and nose cones are fairly low visisbility spaces. The airbox is the most visible spot. It frees up engine cover and sidepods assuming rexona leave which is by no means certain. Claire is a fast learner, hosed by BWT she pulls off an even bigger hose. There are no friends in business mates. But how many times on Sky Ted Kravitz went near the garages and wanted the cameraman to do a close-up on some new bits and there were many logos plastered in these areas? I think it's not all about the tv exposure. When people take photos of drivers in the car (for the magazines or websites) the mirrors are clearly visible. Also during the early stage of the season suspension arms, nose cones are all the intricate areas that companies put heir logo in are being closely watched by the media for tech comparisons etc. Edited 1 time(s). Last edit at 30/11/2018 12:13 by Mikef1.